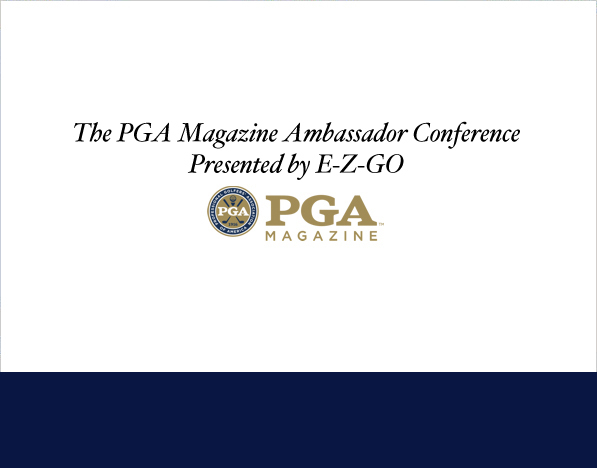 PGA Magazine will host will host an Ambassador Conference, with the date and location to be announced. 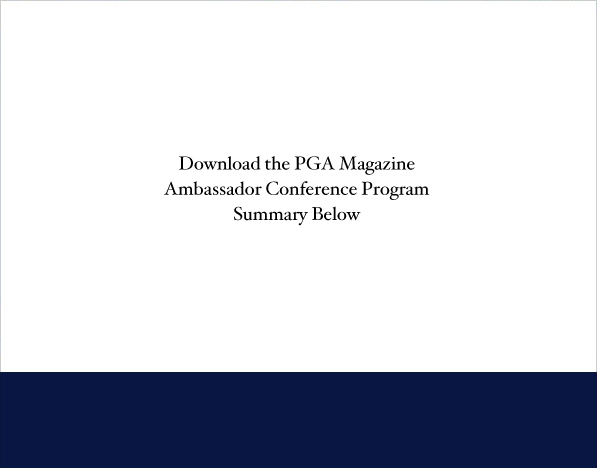 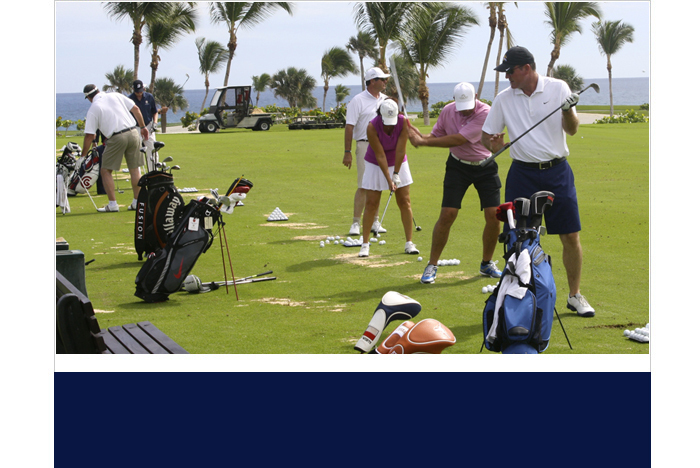 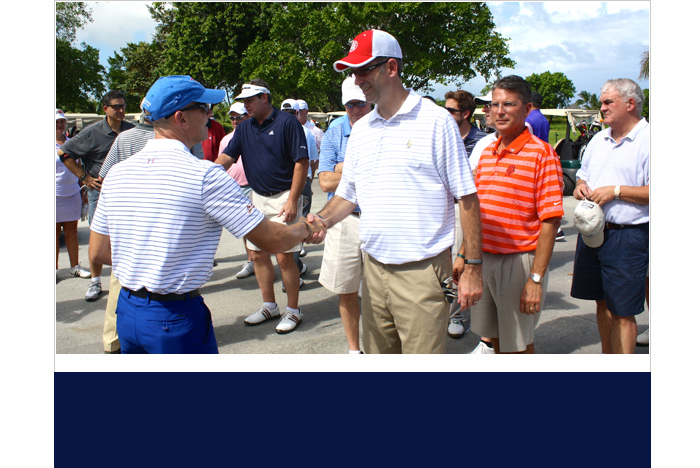 This event provides the exclusive group of PGA Ambassador Partners with special opportunities to attend, network, learn and build stronger relationships with PGA Magazine Ambassador attendees. 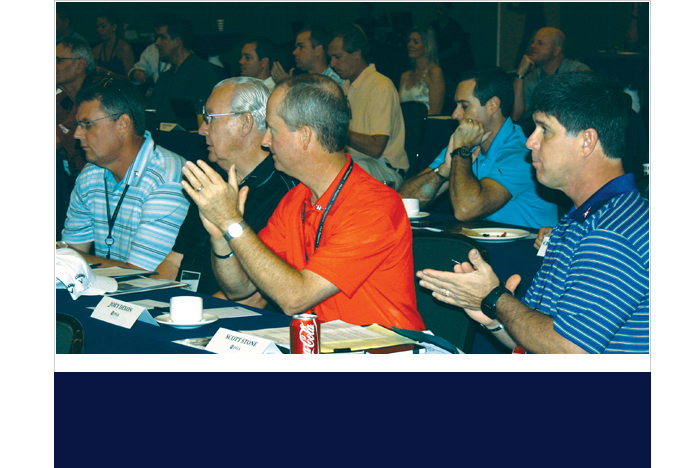 Sponsorship of single or multiple events includes all conference events such as general meetings, breakout sessions, meeting breaks, meals, golf course, product sampling and inclusion in event signage.